Choosing a WordPress theme will either make or break your nonprofit website so here are a few tips to help you succeed. You want to buy a theme that has great reviews and that's been bought a lot. You want to try before you buy! Ask for a live demo so you get a preview of what it looks like and all the possibilities that can be done with it. You can explore the theme's features and that will help you narrow down the choices. Choosing the right “theme” (or template) is the most important step when you create a website for your nonprofit on WordPress. Buy a theme that has a lot of sales and that has a history of frequent updates. 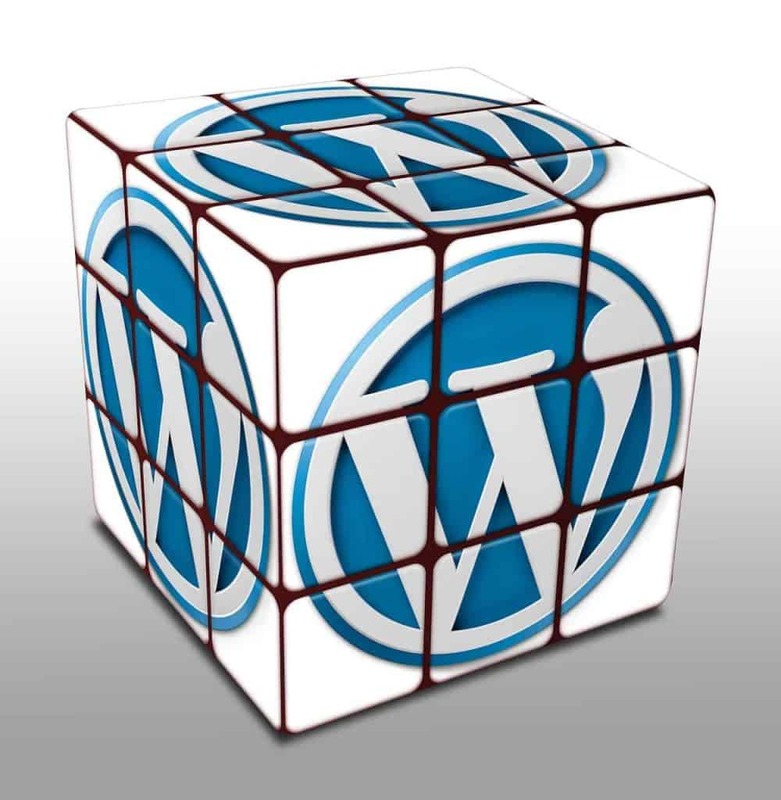 The internet, web browsers and WordPress itself are always changing.